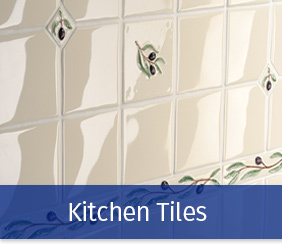 Sometimes described as the “hub of family activity”, the kitchen is often the focal point of any home. 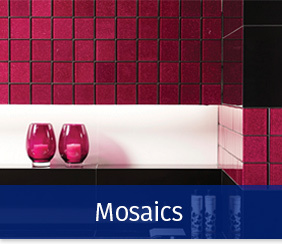 Whatever your taste, we have an extensive collection of kitchen wall tiles to suit. 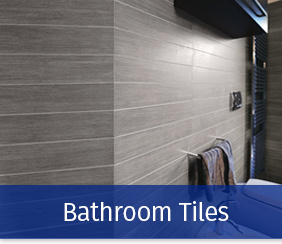 From rustic country to modern classic, glass mosaic to metal, Trinity Tiles & Bathrooms have the perfect finish to make your dream kitchen a reality.